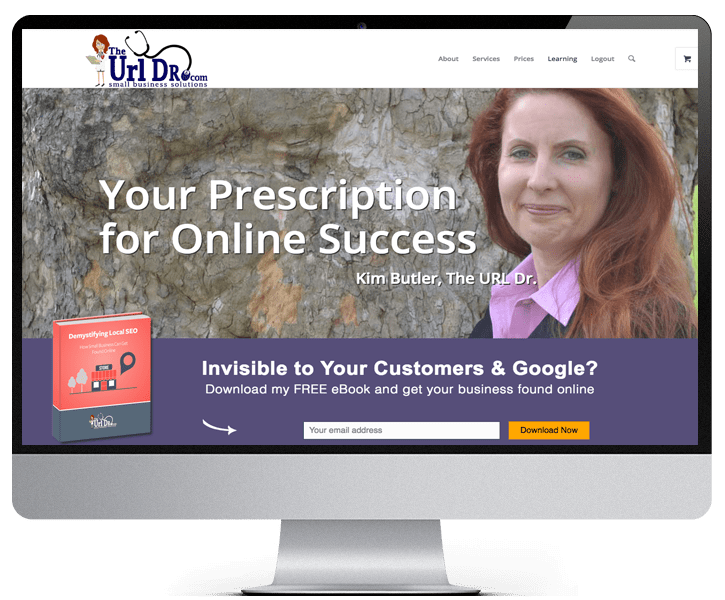 Small Business Website Design from The URL Dr.
We approach website design for small business differently than everyone else. We make it affordable. Our web design plans offer you the ability to pay for your new WordPress website in 12 low monthly payments. You get a brand new website, without laying out thousands of dollars upfront. 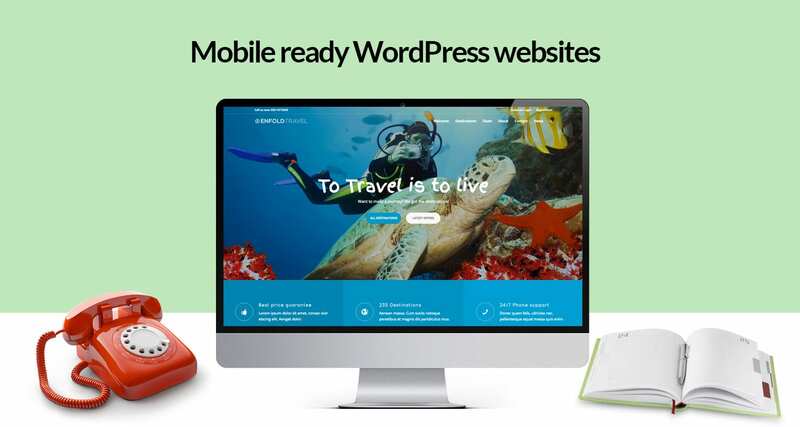 All our plans come with our premiere WordPress managed hosting service. It doesn’t get any better. How many pages does your new website need? 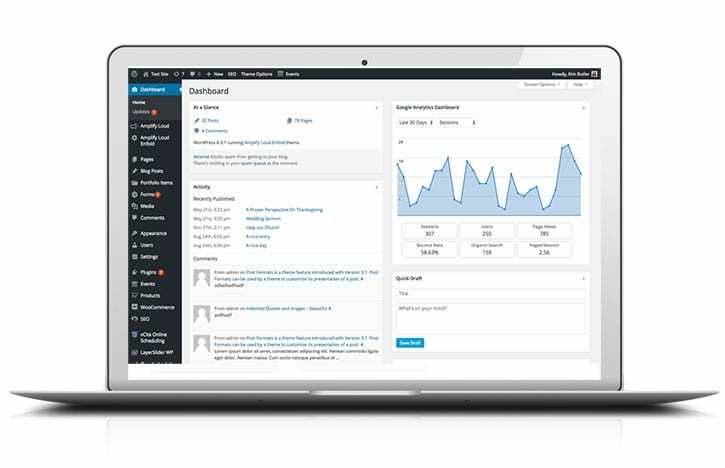 We know what your small business needs online to succeed, which is why we exclusively work in WordPress. We have do-it-yourself options available with our Small Business Academy training courses, where you can work alone or with a web coach, or you can utilize our full service web design services to have a new website created just for your business. The choice is always yours. 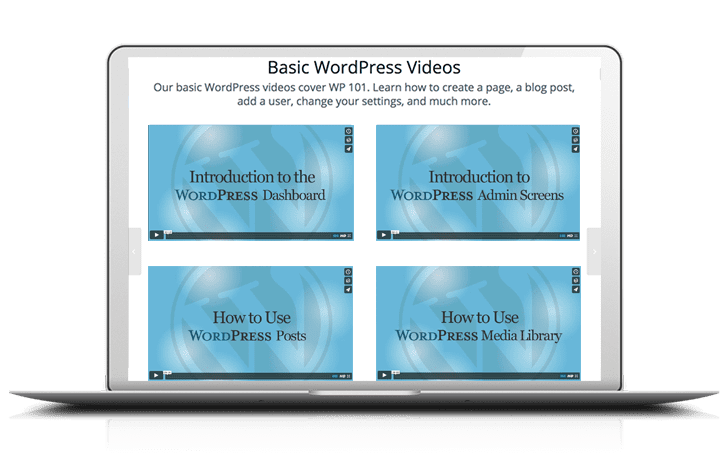 Our WordPress video courses are designed for beginner and intermediate level small business users. Even if you don’t know one line of code, our videos can walk you through designing, launching, and managing a WordPress website. You’ll also get access to the Small Business Academy with over 375 instructional videos to teach and guide you through marketing your website once it’s done. 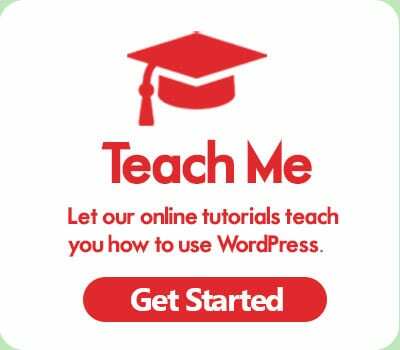 Learn how to grow and manage your new WordPress website and your online business. Put your website to work for your business collecting leads. Most websites only collect 1 visitor email address out of every 200 visitors. Improve your odds, build your email list, and nurture an ever growing number of leads with our lead gen forms. Our custom lead generation forms are exclusively ours and have been designed to work with the Enfold theme. Plus, we offer Optinmonster forms as part of our managed hosting. 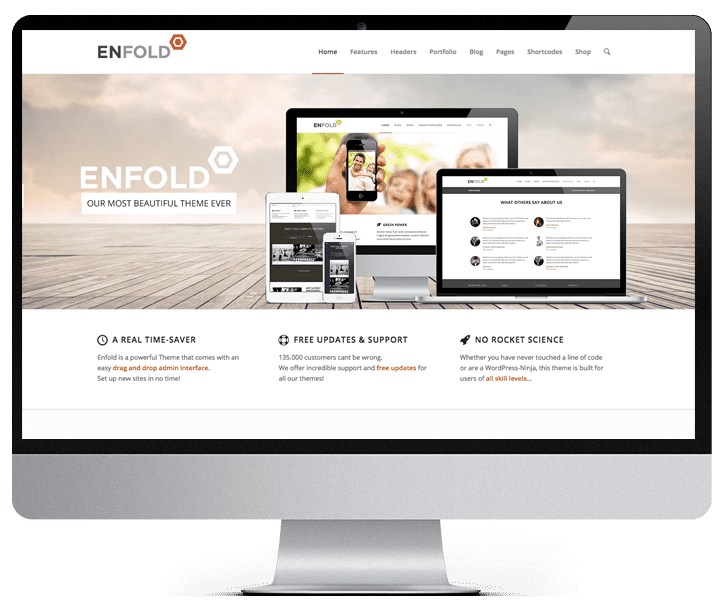 Our favorite WordPress template for small business customers is Enfold. With the Avia Layout Builder, anyone can build a web page or a blog post. Our websites are exclusively built with the Enfold theme and we provide full online training in how to use it. You won’t find that anywhere else. A redesign of your website can improve your online results. Audiences have a short attention span. Visitors to your website will form a first impression in literally a second and a half. Your web pages have to look professional, convey trust, and provide a clear path to the information that visitor is seeking. 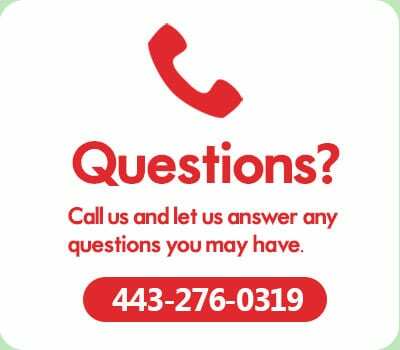 In addition, your website needs to proactively work toward getting contact information from your visitors. With landing pages and lead generation forms, your website can help your company with the sales process. 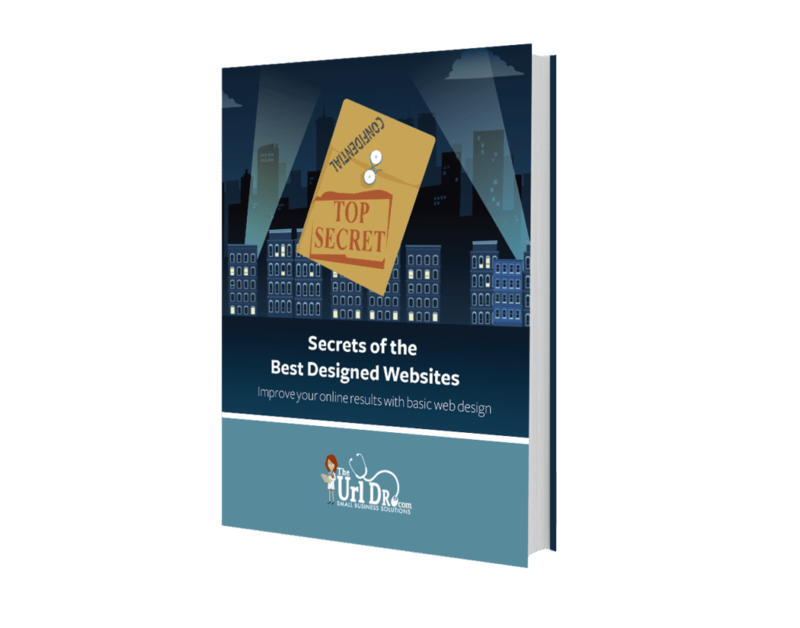 Learn how web design and usability can increase your bottom line and the effectiveness of your website.